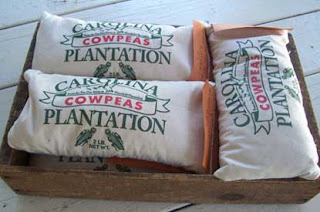 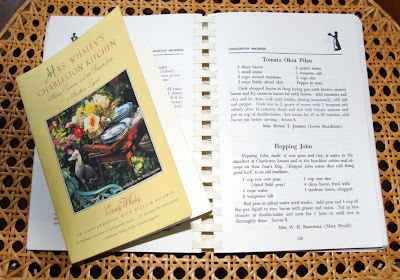 "Hoppin' John -bacon and cowpeas and rice- is supposed to be a must at New Year's because without the peas you might run into bad luck"
Rice was grown successfully in South Carolina as early as 1680 and up until the Civil War. 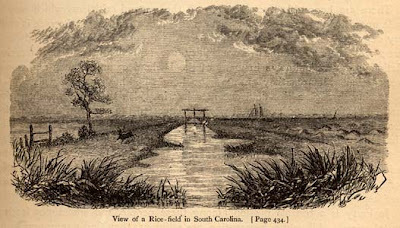 The swampy tidal plains of the lowcountry made it suitable for the very profitable crop. 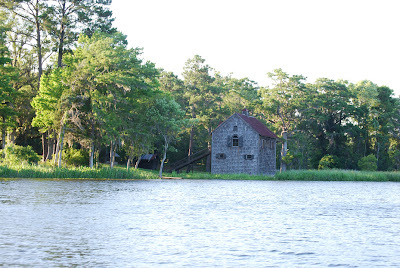 While most of the rice fields are abandoned, remnants of their existence remain. Today they serve as habitats, particularly for birds, and are maintained primarily for hunting and land conservation purposes. 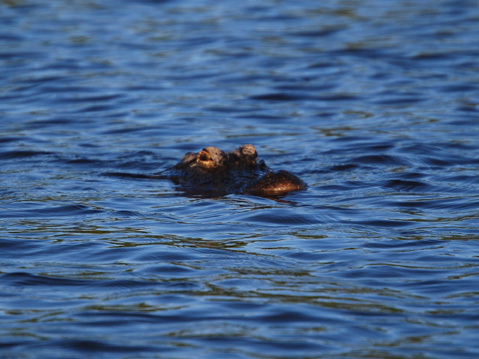 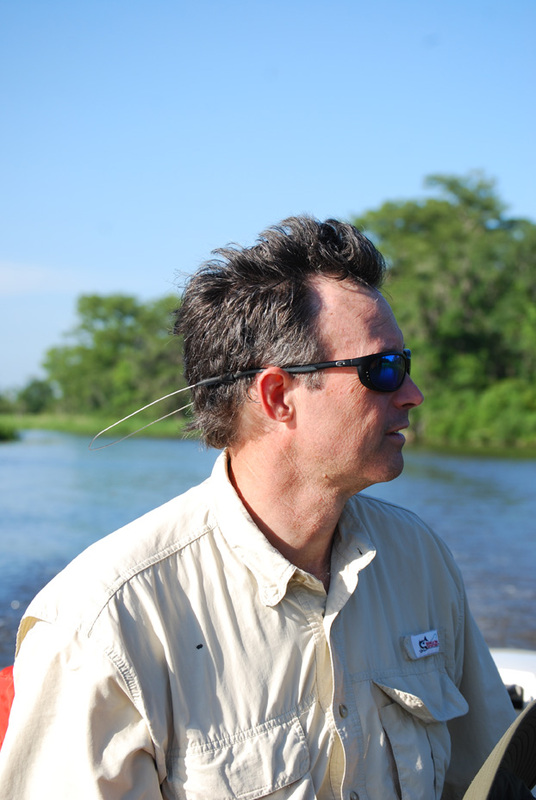 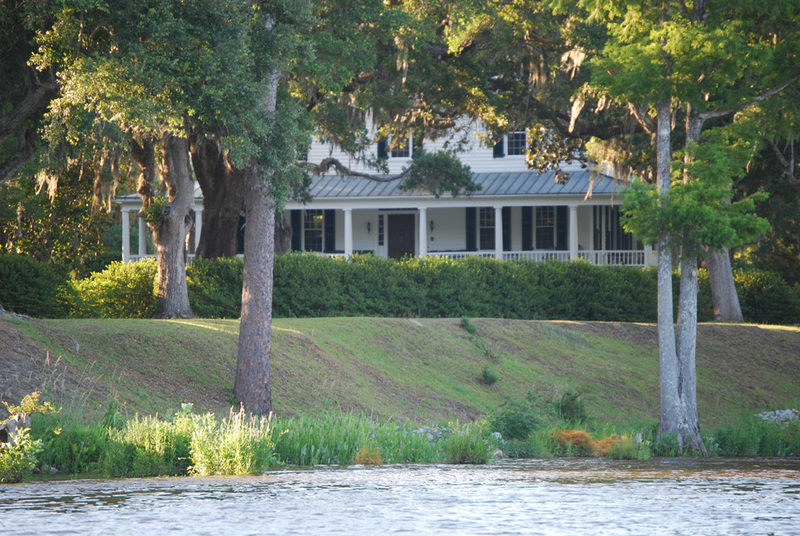 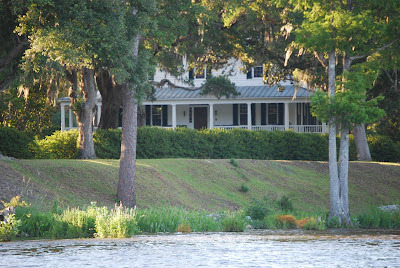 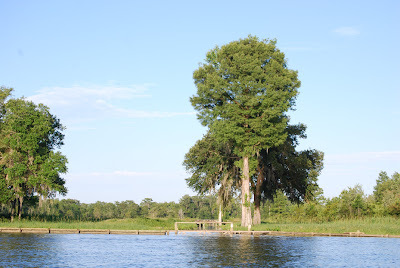 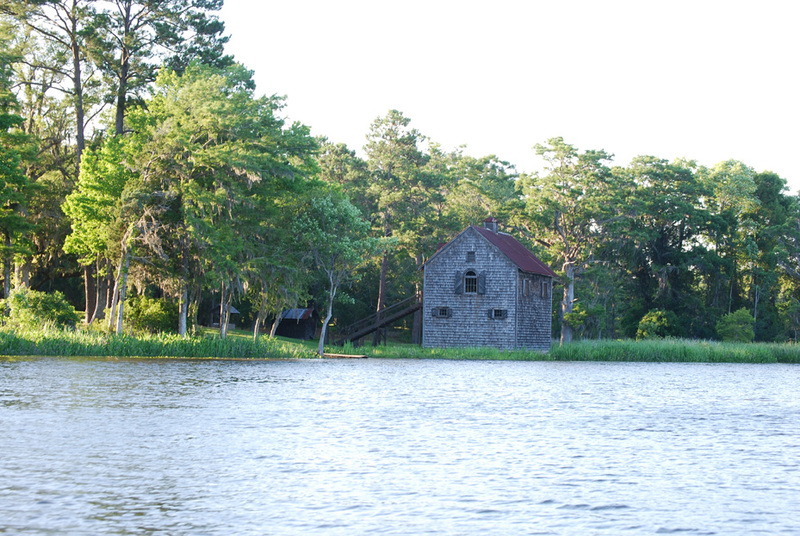 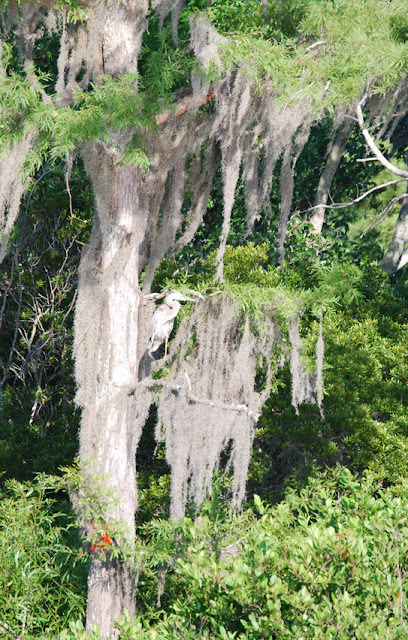 This past summer, my "Hoppin' John" took me out in the boat to explore some of the fields along the Pee Dee River. 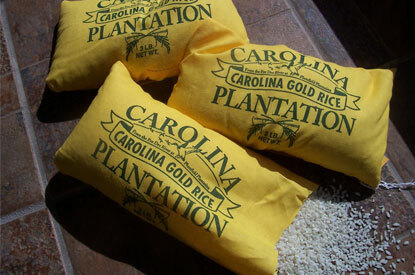 Thankfully, Plumfield Plantation, in nearby Darlington continues to grow Carolina Gold rice in the colonial tradition along the Great Pee Dee River. 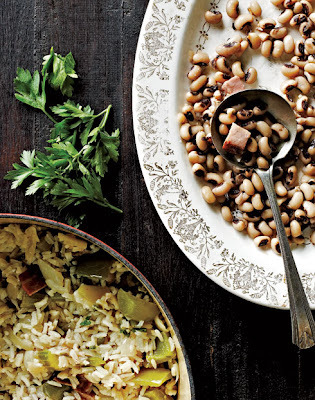 They have everything you need to make Hoppin' John this New Year's!